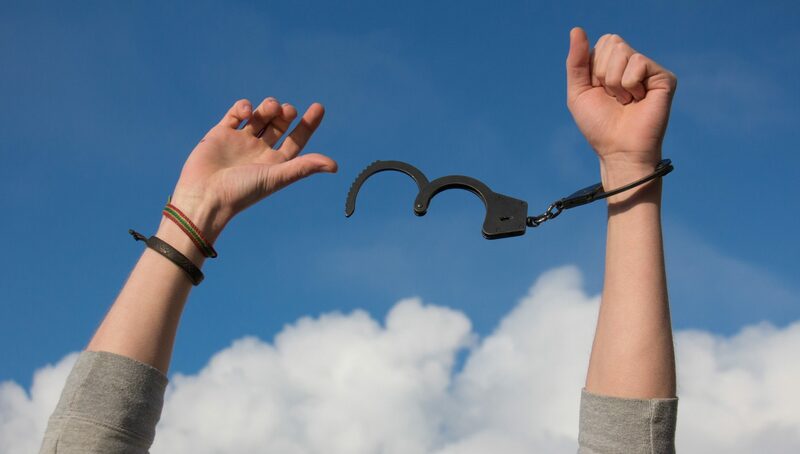 Are you an unhappy Oracle Managed Cloud Services (OMCS) customer? If so, it’s likely that you are one of the many voices out there complaining about how much you pay for the quality of service that you receive. Well, you will be happy to know that you are not alone. We talk regularly with organisations like yours who are pulling their hair out over poor levels of service paired with overly high support costs. One of the key challenges with being supported by OMCS is that they do not seem to work to any Service Level Agreement (SLA). If they do, they do not supply monthly service reports showing their progress against SLA targets and they do not offer service credits if they fall below their target levels. This means that your incidents do not get resolved in a timely manner, or even resolved at all. Many times, we hear that cases are closed with no resolution, or your support team was sent a how-to guide with instructions of how to fix the issue themselves. Is this what you pay for? Not only that, but there is no proactive support provided – bugs, errors, performance issues and easily avoidable problems are just left for you to discover or fix on your own. Again, this is not something that you would expect, considering the amount that you are paying to be hosted and supported by OMCS. So why do you stay with Oracle? Many organisations believe that they can’t move away from OMCS to another cloud hosted solution. This is what we hear from a growing number of customers who are joining Support Revolution. The fear of the unknown holds them back to choosing a more financially viable solution, which also provides an improved quality of service. 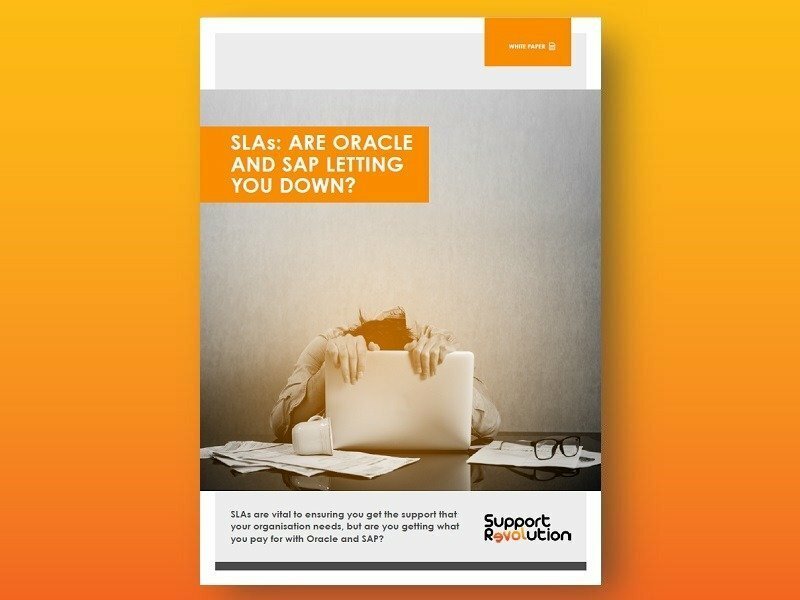 A common concern is that if a customer gives notice to move away from Oracle, then the level of support they receive will deteriorate. But do you really want to stay with an organisation that could treat you this way, and if you have already made the decision to move away to obtain a better quality of support, is this really a problem? Another issue raised is that customers believe that they need 6 to 9 months (or even more) to move away from Oracle, but this is totally false. The migration away from OMCS can be delivered within 4 months and we have proven this recently by migrating a major transport company away from OMCS into our Amazon Web Services Cloud (AWS) in that timeframe. Not only are their hosting services provided by us, but we now also provide their third-party support and maintenance for all of their application and technology products. We work in partnership with our customers and agree on a transition plan at an early stage, working with OMCS to ensure that any data is transferred quickly, correctly and fully. This way we can ensure that there is no loss in service to our customers. We are able to migrate customers quickly, as we have a defined approach and plan that can be repeated and has been used with all of our Support Revolution customers. To find out more about our services, and how we could transfer you from OMCS, call us on +44 (0) 330 123 3226 or contact us online.